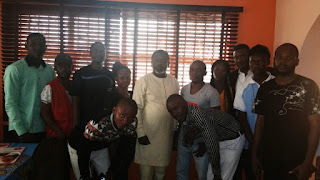 Dr. Okorie who is referred to as ‘Master Leader’ made the statement in Owerri, Imo State on Valentine’s Day, during a meeting with members of Imo State Bloggers Association ISBA, where he added that he has spoken about leadership for 24 years across the globe and it is time for him to model it in Imo State. Having been a facilitator in leadership trainings for politicians, military and other organizations, Dr. Okorie referred to himself as the ‘Master Leader’, adding that if it is easy for him to turn other people into great leaders, it would be easier for him to transform Imo State with the experience he has gathered in the last 24 years. To model a world class Imo filled with endless possibilities, through massive human capital development and youth employment, Dr. Okorie said that through the attraction of global and local resources he will drive the economy of Imo State in way that everyone will remember that a ‘Linus Okorie’ has come in as governor. He noted that he is running to win the election. 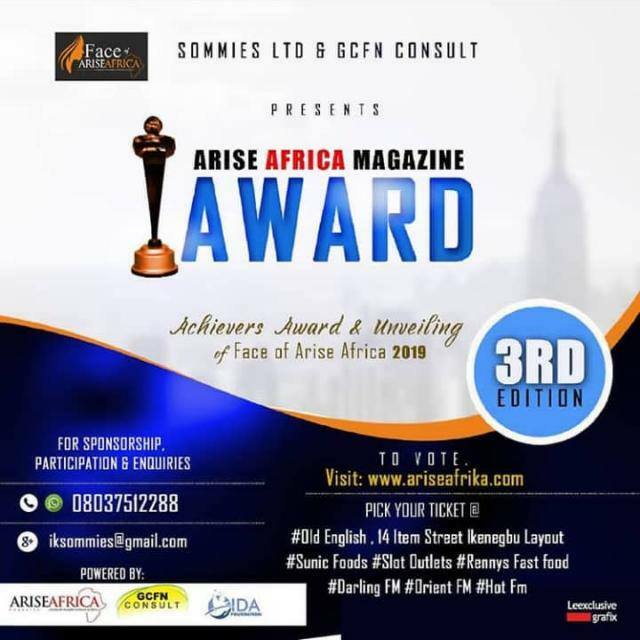 Mr Ikechukwu Anyanwu, Publisher of Arise Afrika Magazine presented a copy of Arise Magazine to the foremost Leadership Coach who had won several international recognitions as a result of his proven track record in Human Capacity Building, Motivational and inspirational messages. Speaking for ISBA, the president of the Association, Comr. 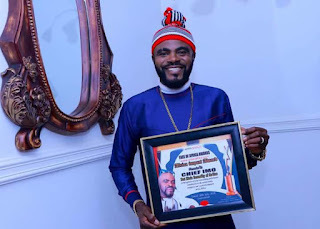 Chinedu Hardy Nwadike hailed Dr. Okorie as a great son of Imo State, adding that ISBA which is apolitical, is to make sure that people around the state and beyond are properly informed especially as it concerns every aspirant in Imo State. 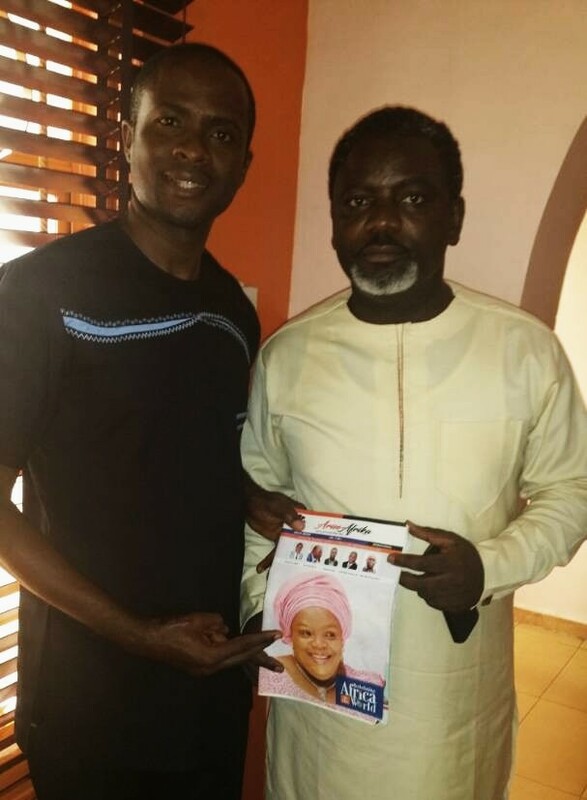 ISBA wished Dr. Okorie well in his aspirations, assuring him that ISBA is always open to work with everyone irrespective of their political inclinations and aspiration.